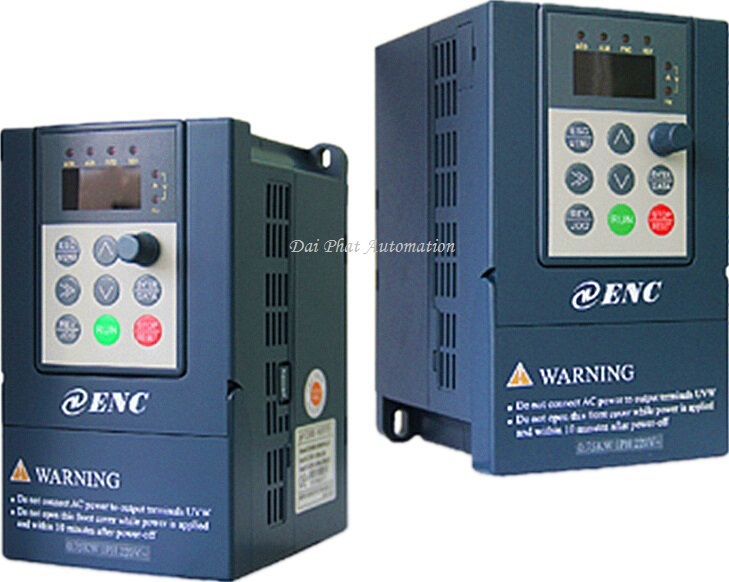 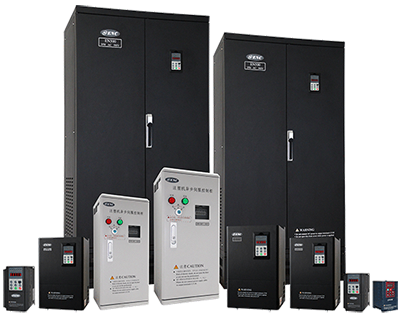 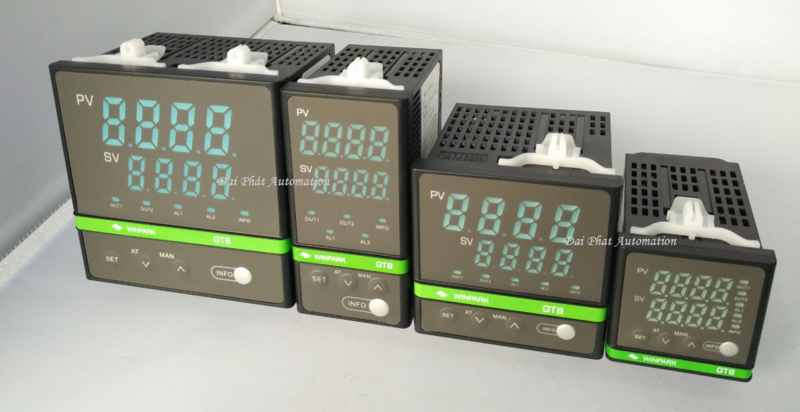 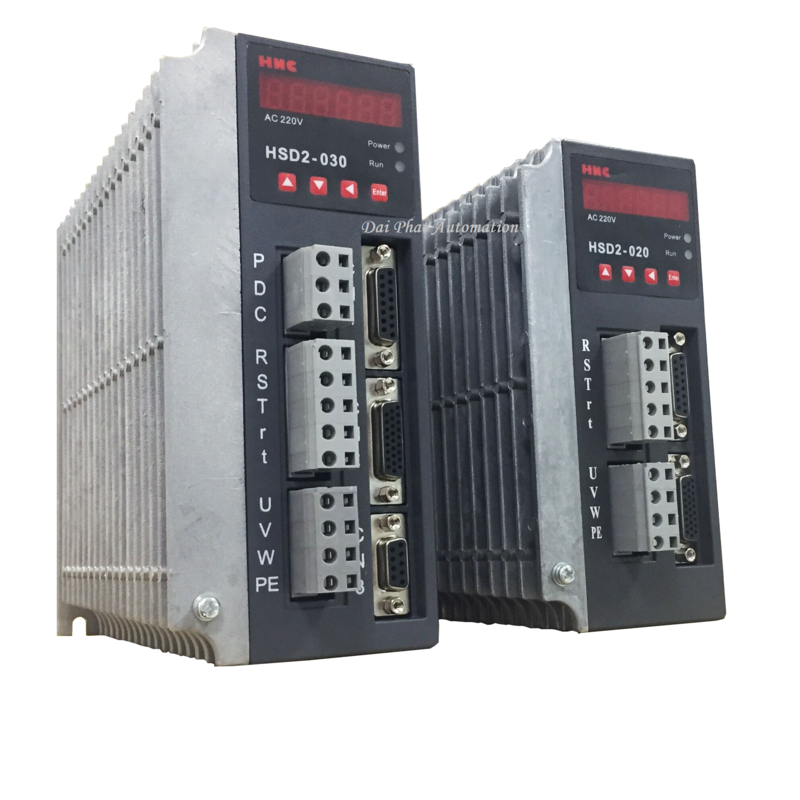 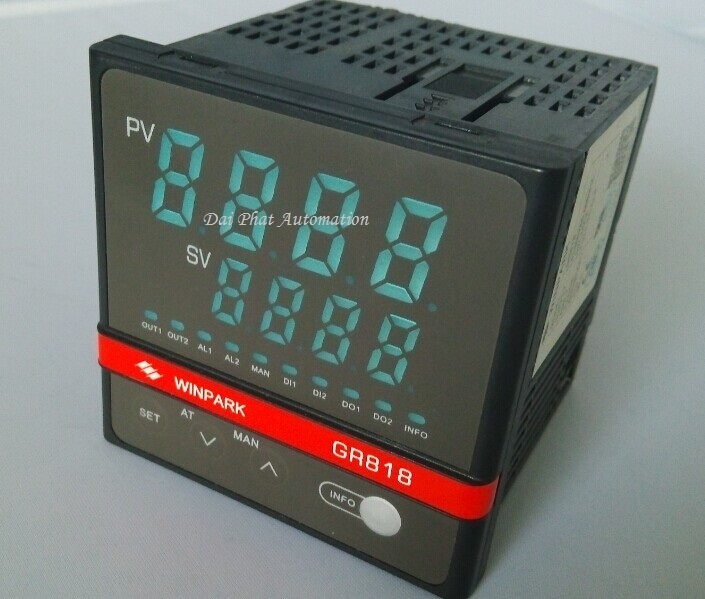 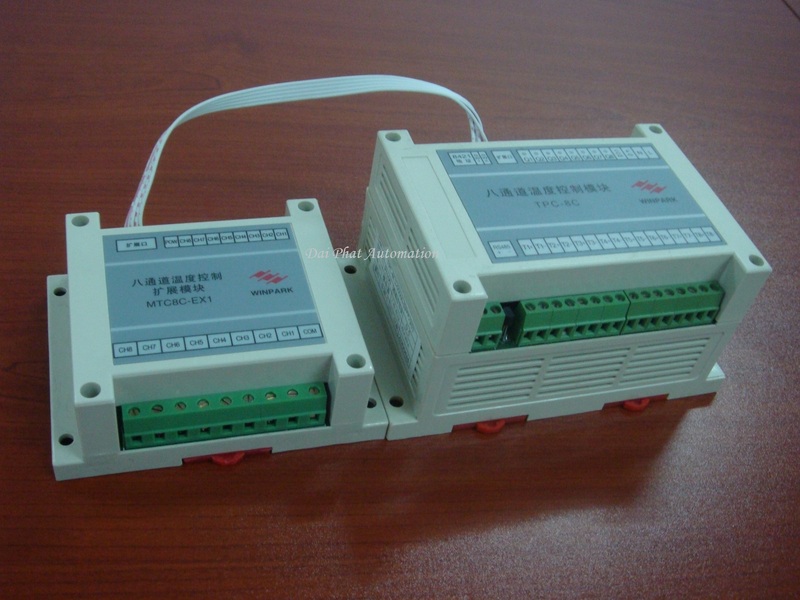 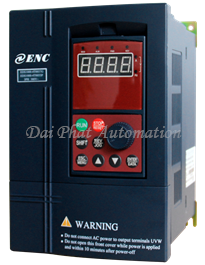 Inverters are increasingly used to control the speed of all machinery in industries, especially in industry and construction: applications in metalworking, cables, woodworking machinery, high su, CNC lathe, printing equipment, waste water treatment, application for food processing machine, metal making machine, plastic machine, glass, boiler, machinery manufacturing, cement processing … and Other equipment in the field of industrial automation. 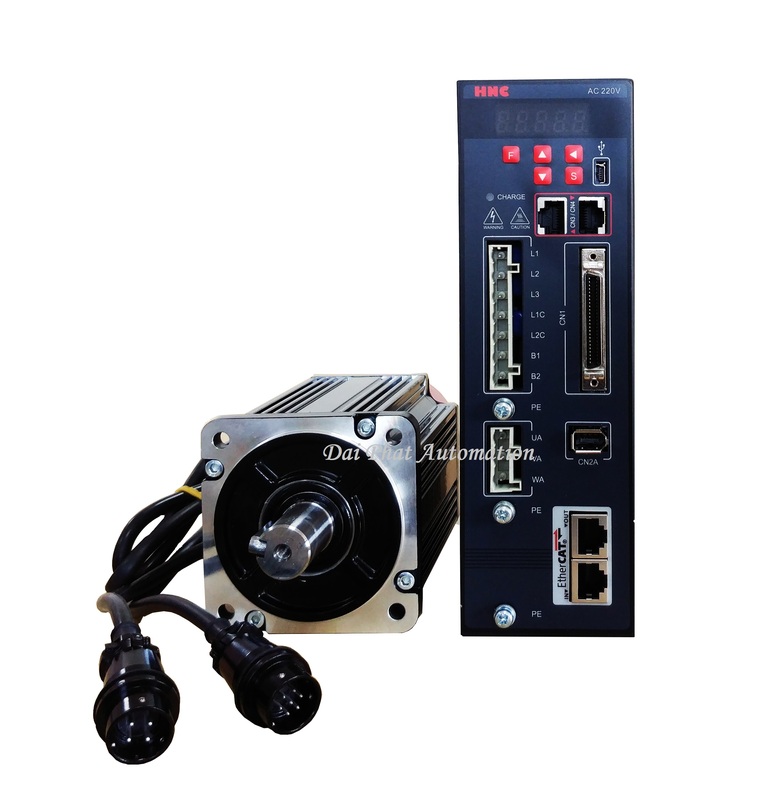 Fully independent intellectual property rights, leading international intelligent arithmetic control, high-speed operation system capacity. 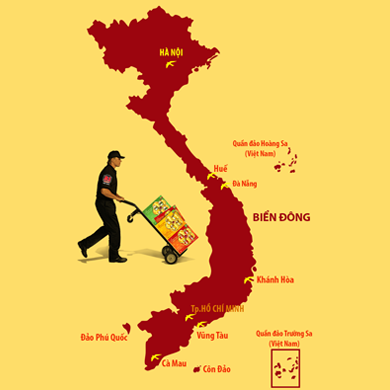 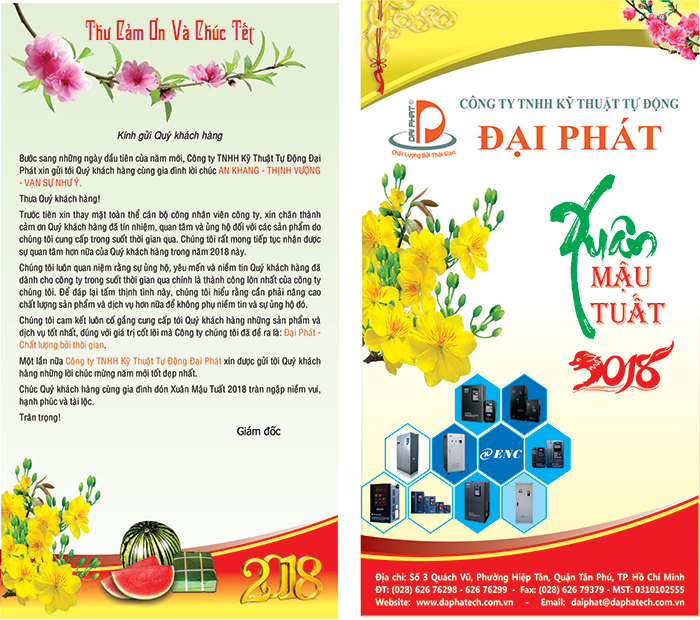 Dai Phat has established a standard market service network and management system for domestic technical development services and can provide good after sales service and sales service to distributors and users. 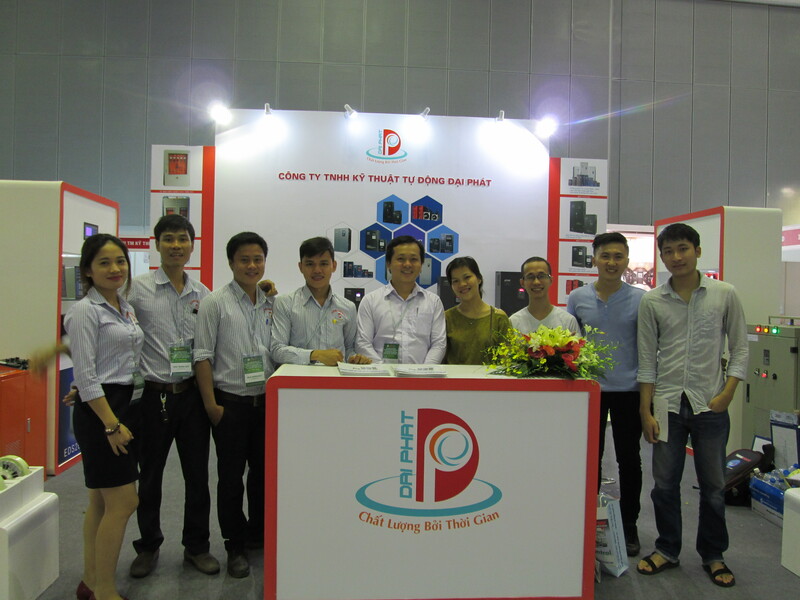 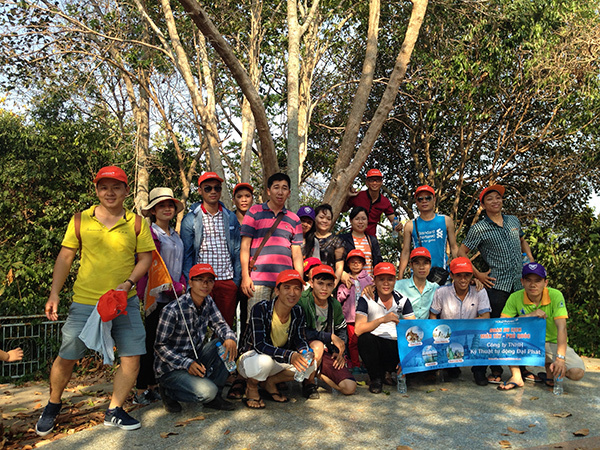 From April 14th to 17th, 2016, Dai Phat Automation Technology Co., Ltd has joined the tour of Phu Quoc island. 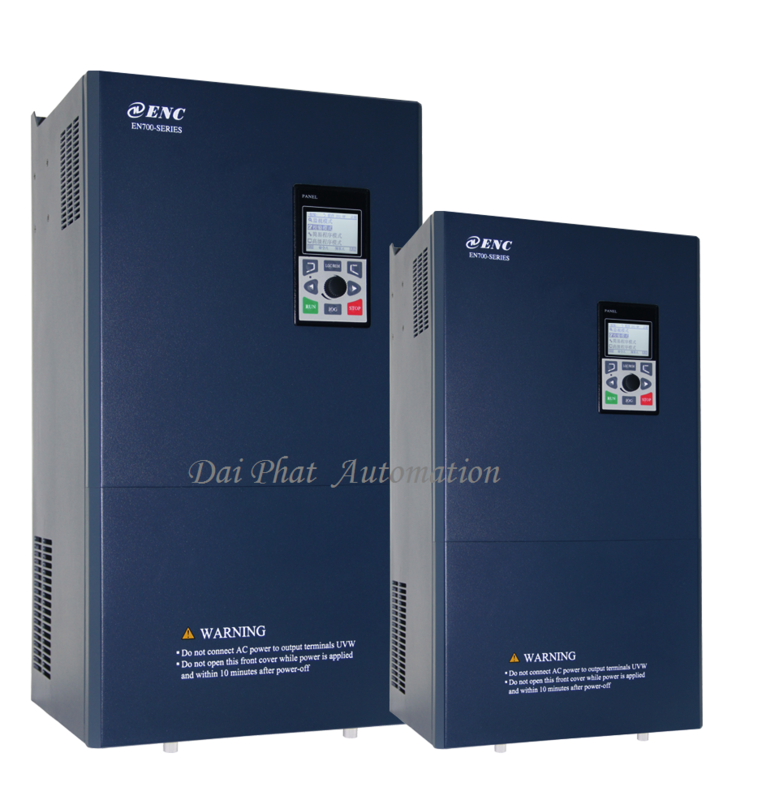 Dai Phat Automation Technology Co., Ltd has been established and developed up to now based on the trust of customers, with diversified products, perfect Automation solutions and special maintenance services. 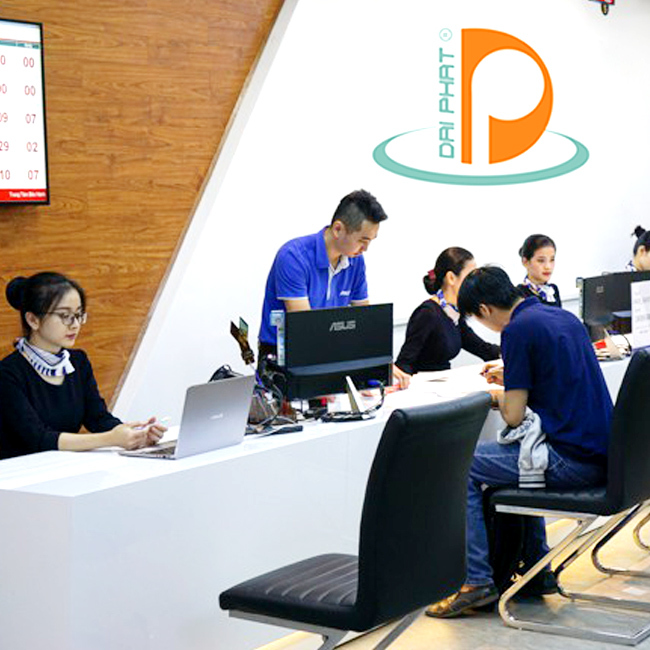 Professional has been confirmed in the market today. 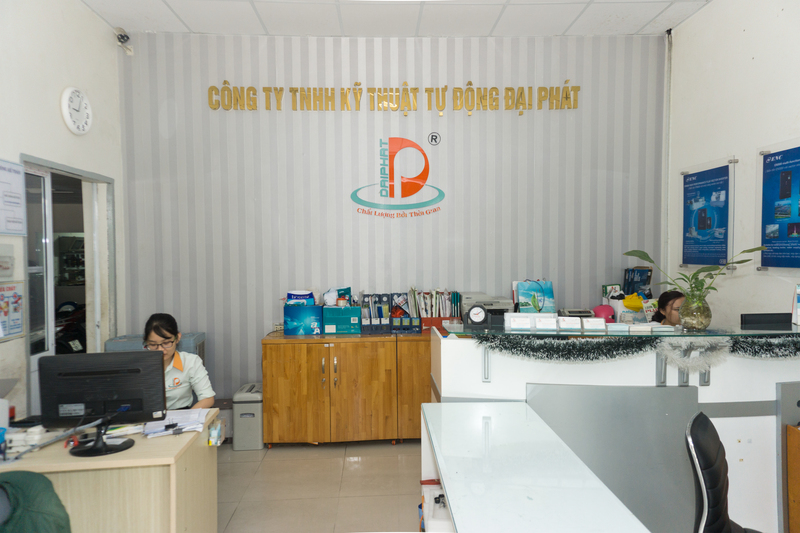 We look forward to serving you further.